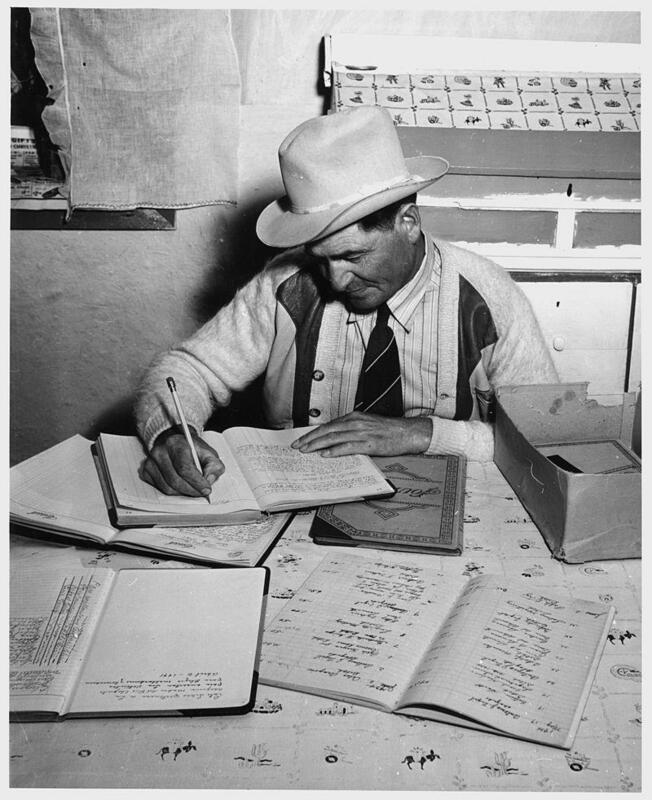 The official WHQR Staff blog featuring fun tidbits and various developments at the station. We are under construction! Phase 1 of our facility renovation project has begun. We are completely renovating the MC Erny Gallery, the kitchen, restrooms, and hallways. This is very exciting as this space has not seen any upgrades in many years. Renovations were made possible from the financial support of our community through WHQR's emPowering Our Future campaign. 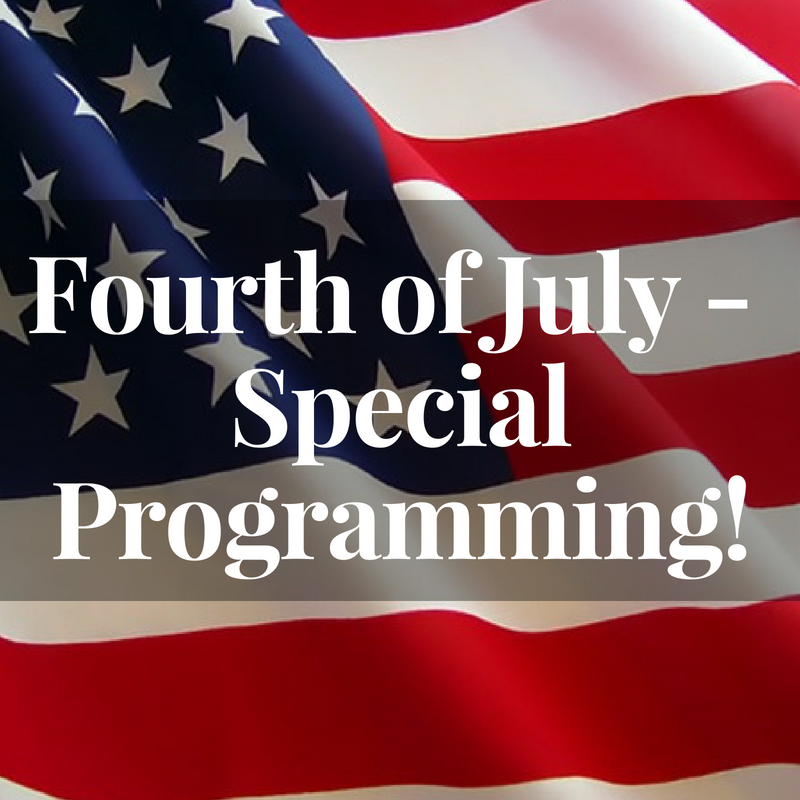 Celebrate Independence Day on 91.3 WHQR with two special programs. 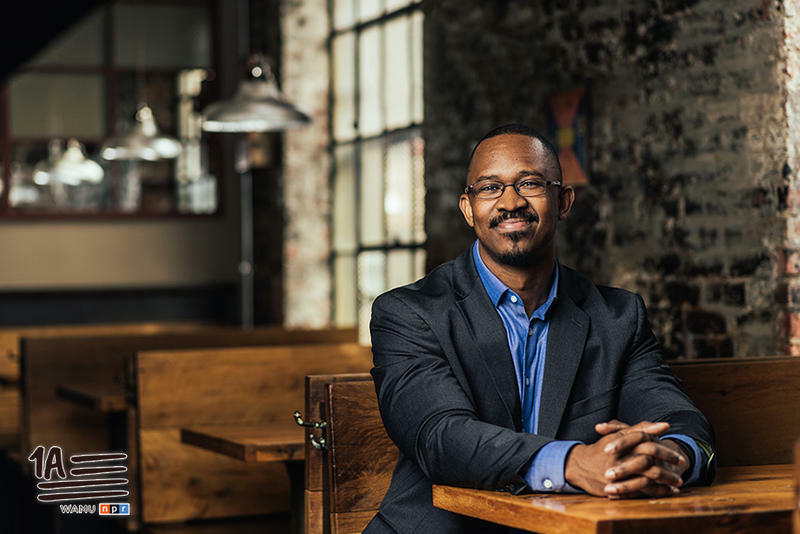 WILMINGTON, NORTH CAROLINA – WHQR is pleased to announce that six new programs – Living on Earth, Travel with Rick Steves, Christopher Kimballs’ Milk Street Radio, Fresh Air Weekend, A Way with Words and City Arts & Lectures – are joining the weekend lineup on WHQR News 91.3fm. A main component of our transmitter failed on Sunday night. The replacement should be here by the end of the week. In the meantime, please listen to WHQR 91.3 (and, in Myrtle Beach, both 98.9 and 102.3) on your Smart Speaker, the WHQR App or streaming anytime at whqr.org. We’re sorry for any inconvenience and hope to have our strong signal back soon! WHQR Meet-Up at the Bellamy - Thursday, June 7th! Come out and join us for our next Meet Up at the Bellamy Mansion next Thursday, June 7th! WHQR Staff, Community Advisory Board, and Friends will be there for a fun evening enjoying friendship and a shared love of public radio with our listeners. Spend the evening relaxing with wine, beer (the delicious Hummin' Bird provided by Red Oak), and snacks inside the grand Bellamy Mansion and on its outside grounds. The event will be from 5 - 7pm. We can't wait to see you there! 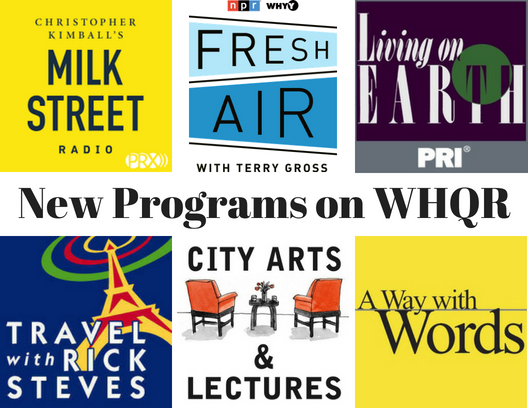 New Programs Coming to WHQR Next Week! 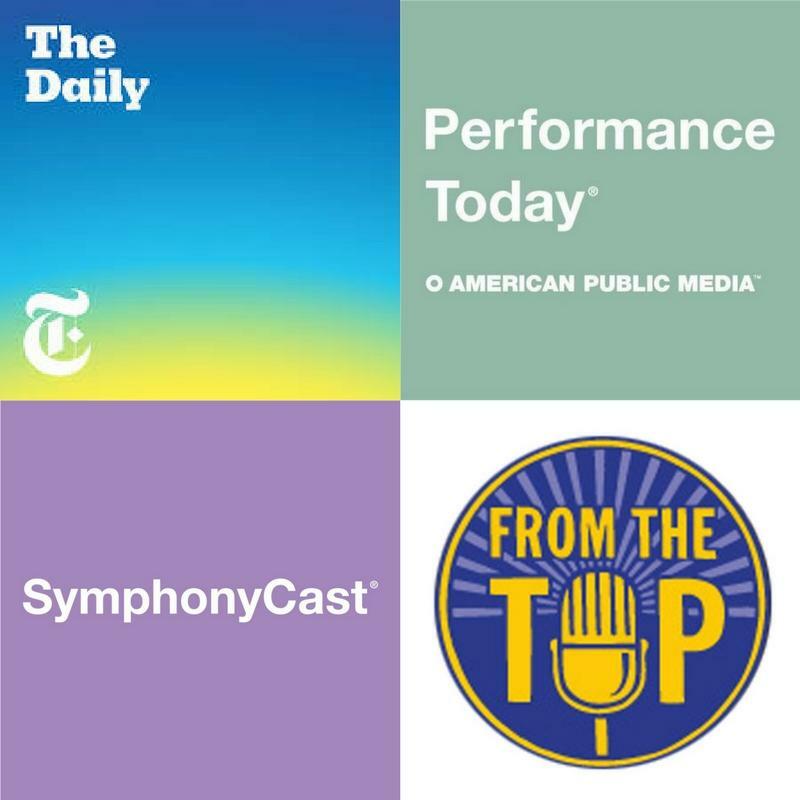 WHQR is excited to announce four new programs – The Daily, Performance Today, SymphonyCast and From The Top – are joining the lineup on HQR News 91.3fm or Classical HQR 92.7fm beginning this Monday, April 30th! WHQR needs your help! We are looking for volunteers to join our fun and friendly Volunteer Front Desk staff. Working at the Front Desk is an easy and great way to meet other Public Radio fans and hang with our WHQR staff. To celebrate our 2018 Spring Pledge Drive Campaign we are running an APPLE EXTRAVAGANZA! Click the DONATE button in the top right of this screen to Pledge Now or return your membership challenge letter via mail and you could win a brand new APPLE WATCH, iPad, and an iTunes Card! Help WHQR reach the goal early and Take A Day Off. We will draw a lucky winner on Wednesday, March 21, 2018 at 11:59pm. During our 2018 Fall Pledge Drive, October 18 - 24, WHQR will be welcoming phone teams from all over our region. Send a group of four people to help answer HQR's pledge phones and we'll thank you repeatedly on the air. THE 2018 LUNCHEON IS FULL. Spaces may be available with individual table hosts. WHQR also has a wait list. Please email Mary Bradley at mbradley@whqr.org if you are interested in being added to the wait list. THANKS EVERYONE! 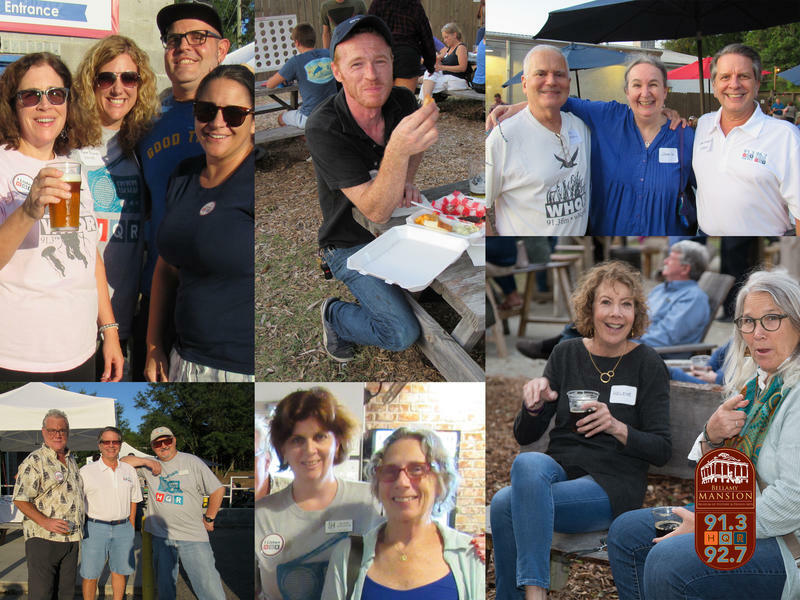 Are you interested in serving on the Friends of Public Radio Board? 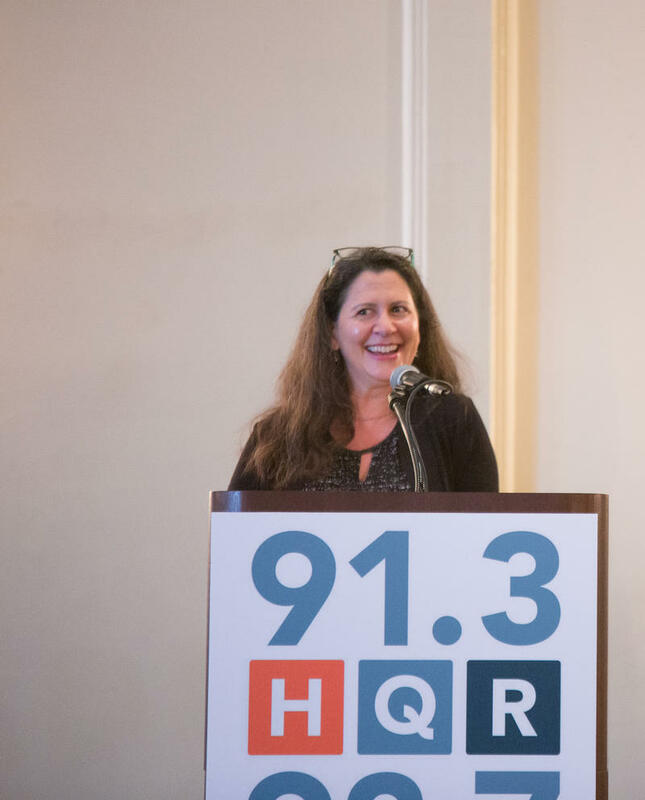 WHQR and the Friends of Public Radio are soliciting interested parties to apply for a limited number of positions on our Board of Directors. We are seeking a diverse population from our listenership who are interested in engaging with the community in meaningful ways, will attend regular monthly meetings, will participate in committee responsibilities and will assist with fundraising. WHQR MeetUp Party at The Sour Barn on Market - Thursday, March 1st! Join other Public Radio lovers, WHQR Community Advisory Board, staff, board and friends at a great spot in Ogden on Thursday, March 1st, from 5pm to 7pm. 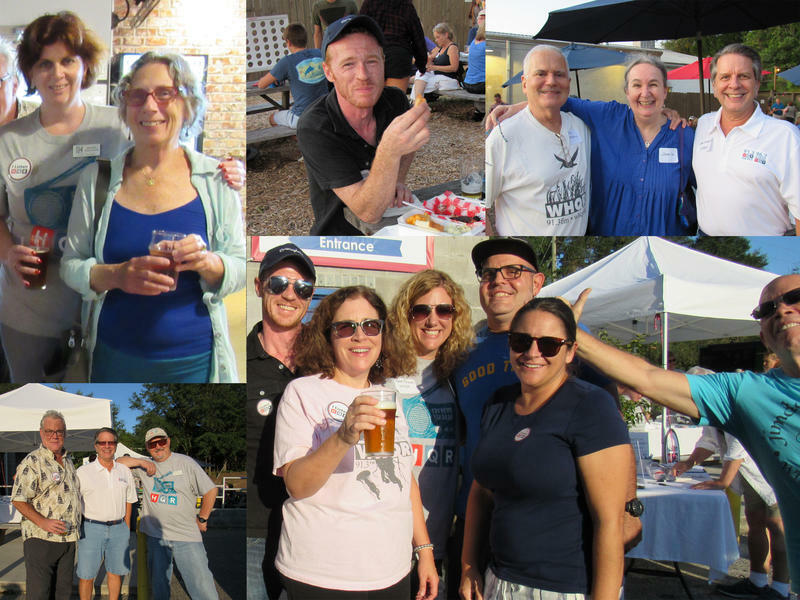 Celebrate your community focused non-profit radio station while drinking local beer (Broomtail Craft brews and more), enjoying great company, and relaxing in a great setting (with a beautiful beer garden)! We are also super excited to have John Fonville and the band End of the Line with us that night as our live entertainment. We will also have Arepa St. Food Truck at the event as well! Raise a glass to excellent radio, music, culture and an interesting and interested community of listeners. We can't wait to see you there!!!!! Saturdays at 2pm , NPR’s Hidden Brain joins the HQR News lineup. Hidden Brain with host Shankar Vedantam, helps curious folks understand the world, current events and themselves. 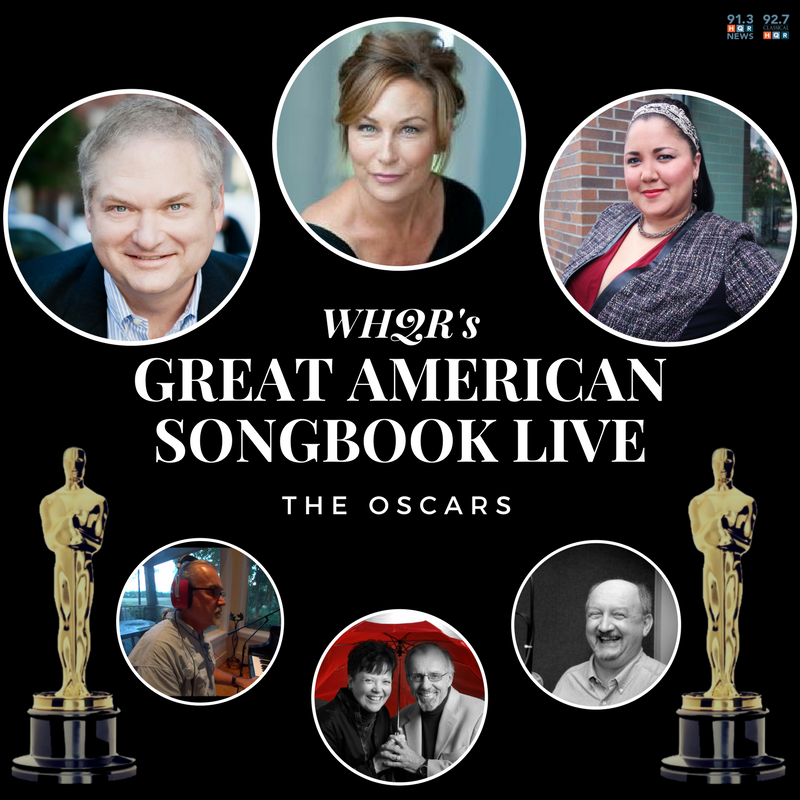 Saturday nights at 6pm, Mountain Stage will offer WHQR listeners the best seats in the house for performances captured in front of a live audience by established stars and emerging artists. Hosted by Larry Groce, each two-hour episode features seasoned legends and emerging stars in genres ranging from folk, blues, and country to indie rock, pop, world music, alternative, and beyond. 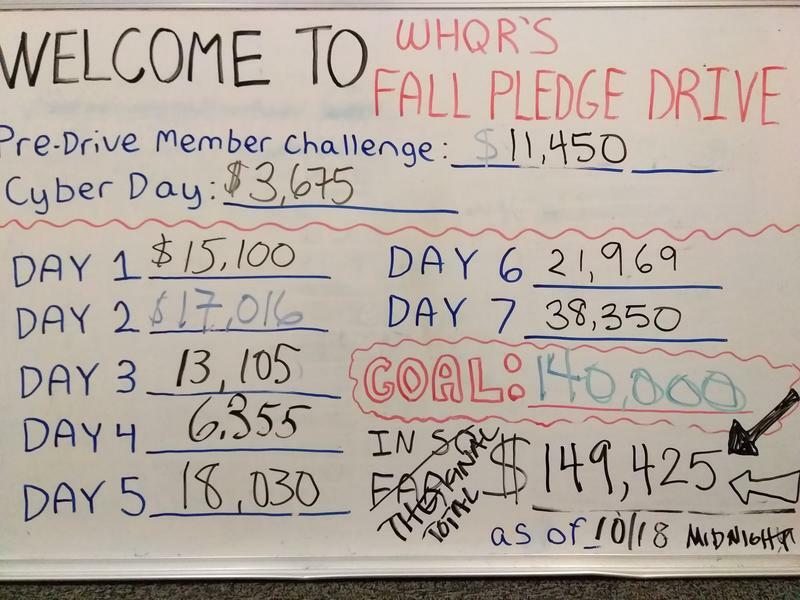 WHQR’s One Day End-Of-Year Pledge Drive is TODAY, December 14th!!! 1 in 4 children in our community struggles with hunger. 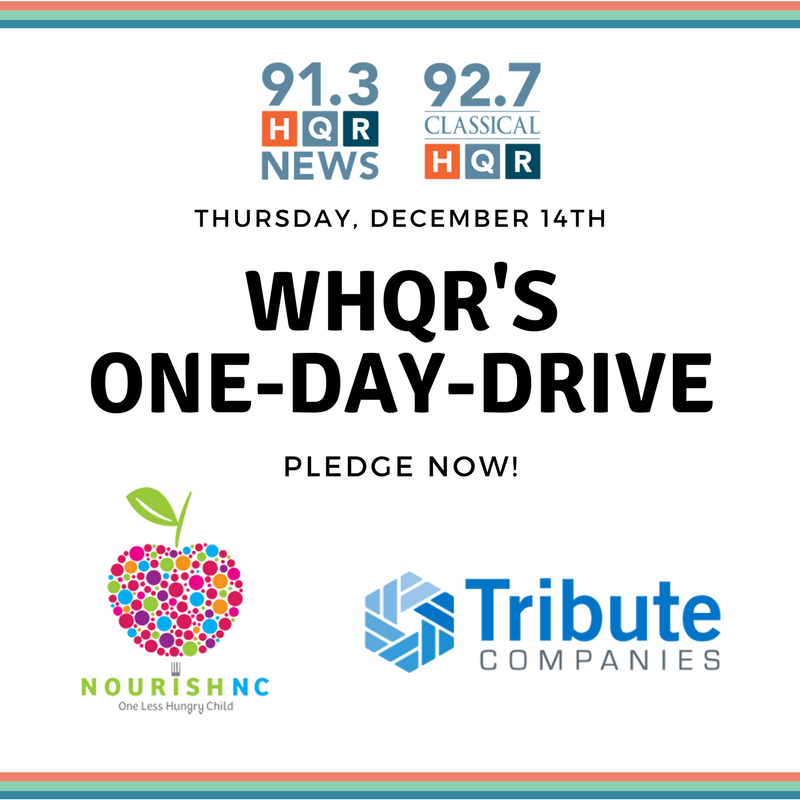 When you support WHQR during this One-Day Drive, you’re also helping NourishNC. WE DID IT... AND WE CAN'T THANK YOU ENOUGH! WE RAISED OVER $148,000 from 1,148 PLEDGES IN 7 DAYS! 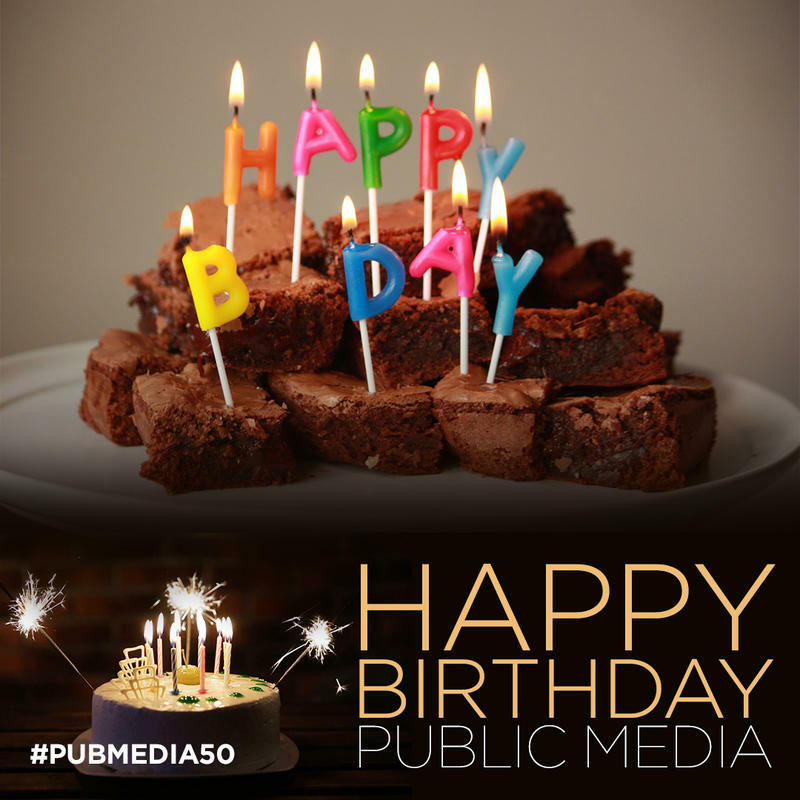 With your gifts, you ensure that public radio continues in the Cape Fear region. Your gifts will keep the lights on in the studio and pay for the programs you know and love. Pledge drives enable us to continue to provide the music, news and emergency broadcasting you depend on on HQR News and Classical HQR. 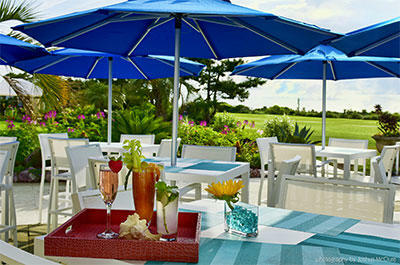 Fall Pledge Drive Sweepstakes -- win one of these luxurious vacations! PLEDGE ONLINE - CLICK "DONATE" IN THE TOP RIGHT OF THE SCREEN. Everyone who calls or pledges online is automatically entered to win one of two wonderful getaways. New at WHQR: Our Little Free Library! 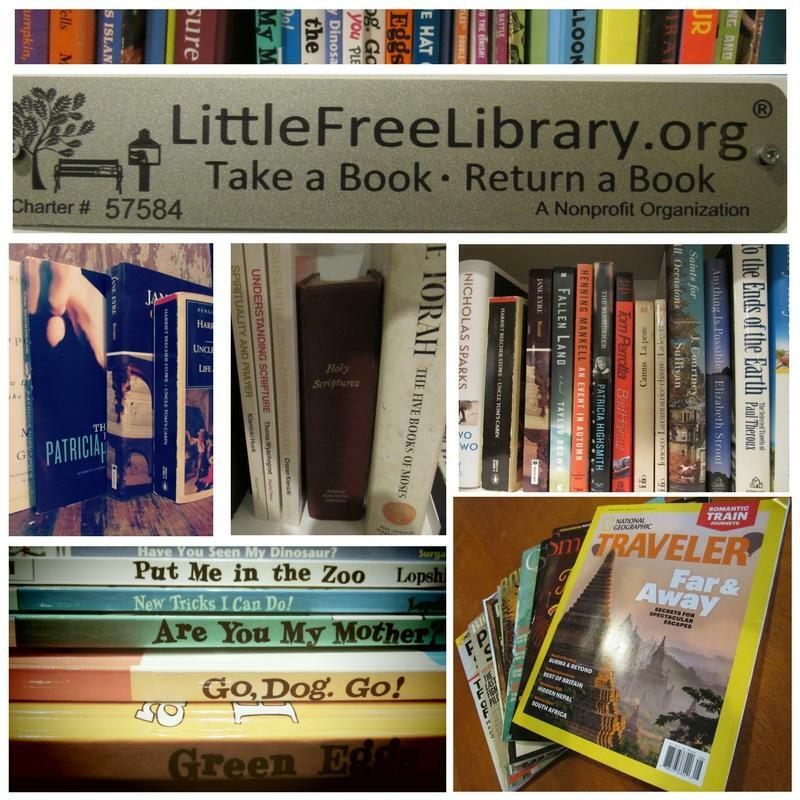 Visit our new Little Free Library! Thanks to Jeff Hunter here at WHQR, we now have our very own Little Free Library! Everyone is invited to find a new book to read and to leave a different book behind. You can find best sellers, classic literature, fun children's books, magazines and so much more. Come by for a great read, and bring your favorite books to share with others! Located in the MC Erny Gallery at WHQR, 254 N. Front Street, Wilmington. A warm welcome to our new station manager, Michelle Rhinesmith! We are excited to have you become a part of our team. Happy First Day! We've done it - we've made history together again!!!! As of 2:55pm, WHQR has raised $75,135 during the Summer Stealth Drive, going over the summer goal of $75,000 and allowing us to CANCEL the traditional on-air summer fundraiser!!!!!! We are so excited that we are able to have a summer free of program interruptions. Way to go WHQR friends!!! Thank you. Enjoy all the great joys of summer (with your soundtrack from WHQR). 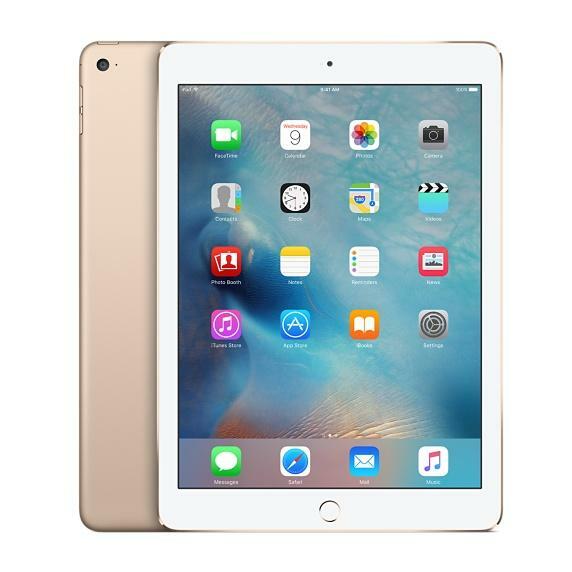 LET'S END THE SUMMER STEALTH DRIVE...Summer Stealth Drive Giveaway: Win an iPad Air! To make a donation online and have your name entered into the contest, Click Here. 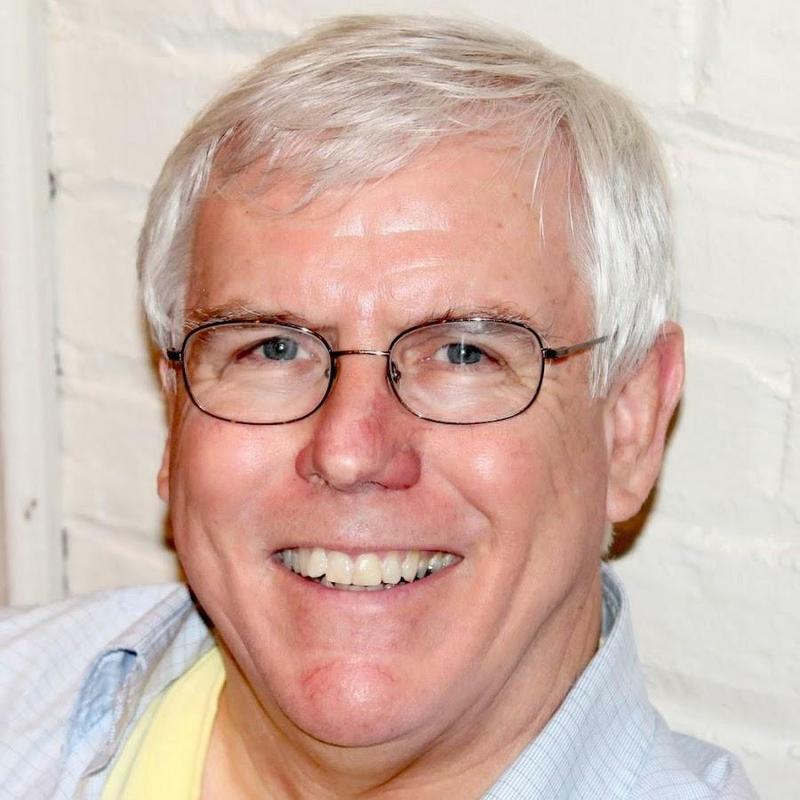 On Wednesday, June 14th Benjamin Schachtman of PortCityDaily.com shared a touching editorial commending Cleve Callison for his work as WHQR's Station Manager for the past seven years. We here at WHQR appreciate the tribute. To read the editorial click HERE. 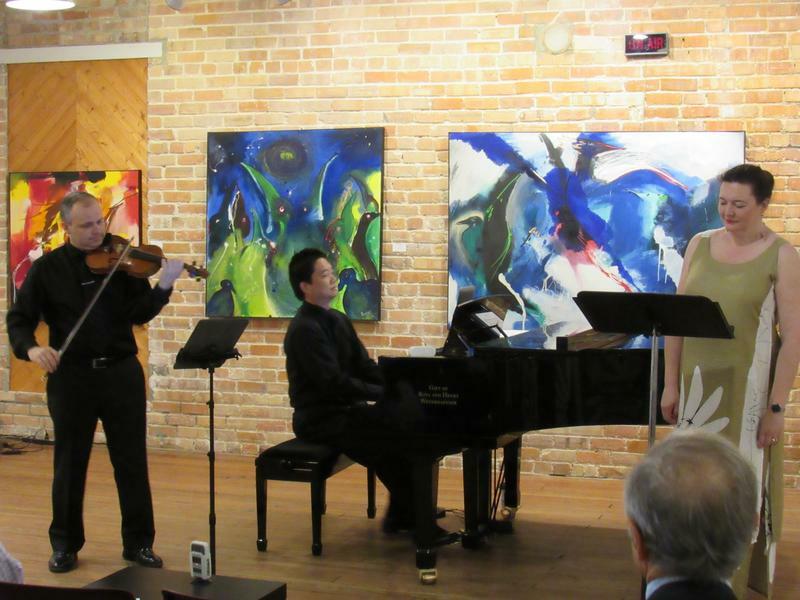 Thank You For Joining Us For "A Little Lunch Music"
Thanks to all who joined us Friday, June 9th for "A Little Lunch Music" to enjoy the sounds of musicians, Luigi Mazzoccho (Violin), Kyle Engler (Mezzo Soprano), and Daniel Lau (Piano) from the Port City Music Festival. Check out the photos from the event HERE on our Facebook page. Melissa Block's Visit to Wilmington, NC Was Met with Great Success- Were You There? Melissa Block's visit to Wilmington, NC was met with great success. 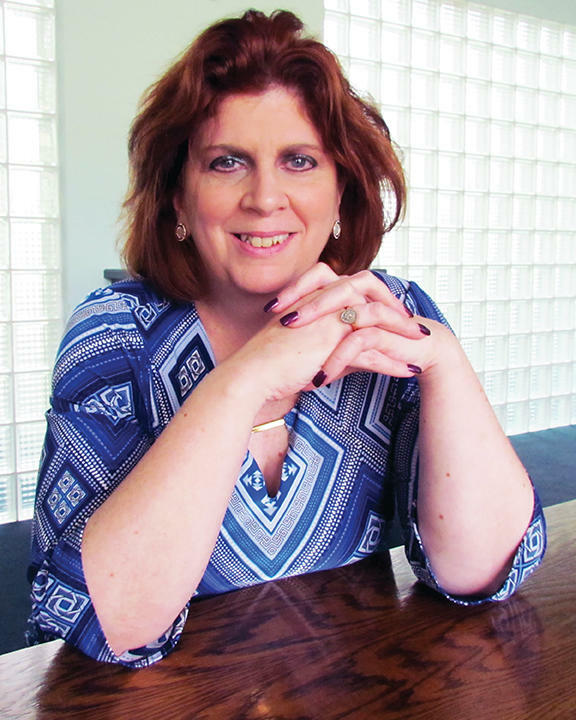 As special correspondent, Melissa Block produces richly reported profiles of figures at the forefront of thought and culture, as well as stories and series on the critical issues of our day. Her reporting spans both domestic and international news. In addition, she is a guest host on NPR news programs, and develops podcasts based on her reporting.